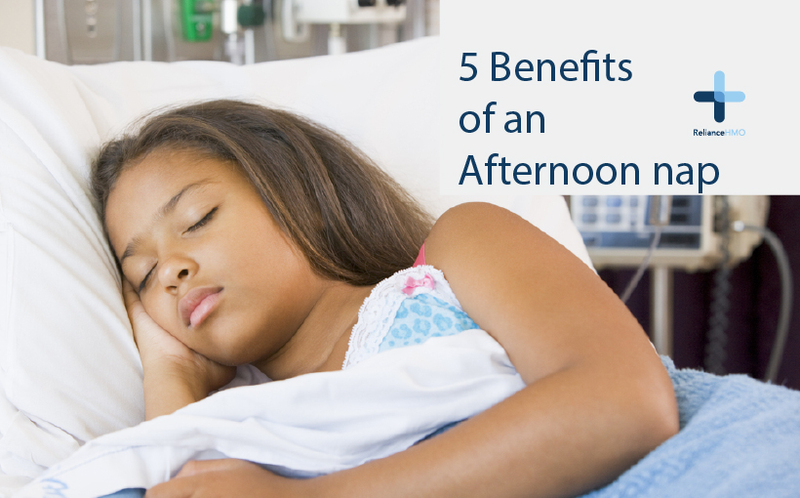 A little bit of sleep in the afternoon heals the body. From boosting memory to lowering blood pressure, a little midday shut-eye (20-30 minutes) will yield so many health benefits to the human body. Be consistent: Try to nap at the same time every day. This helps stabilize your circadian rhythms and maximize the benefits. Keep it short: 20 – 30 minutes will do just fine. Avoid “sleep inertia,” that feeling of disorientation that can come from awakening from a deep sleep. Set an alarm on your phone to avoid oversleeping. Turn off the lights: Light acts as a cue for our bodies. Darkness communicates it is time to shut down—or go into standby mode. If you can’t turn off the lights, use a simple eye mask. Be discreet: Don’t get caught by your employers. Most people get an hour for lunch. Eat in half that time and then go snooze in your car, an unused conference room, or even a closet.